Join us on Monday, October 15th for a fun filled day of golf at Discovery Bay Golf and Country Club. Proceeds benefit the Holy Rosary School Technology Program. Play in the event, become a sponsor, or volunteer for the day! Sponsorship Opportunities Available - for more information call Bryan Hourigan @ 925-878-6592. 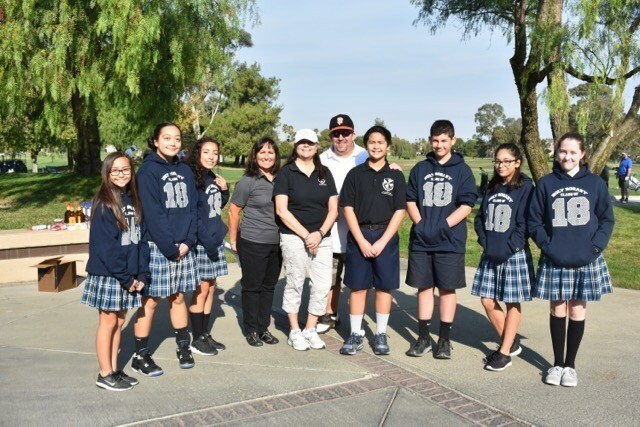 Holy Rosary’s Annual On Course Fore Education Golf Tournament has provided over $360,000 for advancements in technology and learning for our school. The tournament is held in October of each year at the Discovery Bay Golf and Country Club.